Interested in acting in sports/fitness commercials? If you’re just starting out and need to figure out what contacts to make, this list is a great place to start. 1. Let’s start from the top of the food chain. At the top you have the client — the brand/product and their marketing team. Next comes their advertising agency — the producers and creatives. These people conceive the story, facilitate the brand’s mission, create and maintain the budget, hire the director, production company, and casting director. 2. Once a Casting Director is brought on a job, they hop on a call with the director and ad agency to discuss specifics — plot, scheduling, roles, budget, and overall vision. This is the level where Sports Studio Casting comes in. 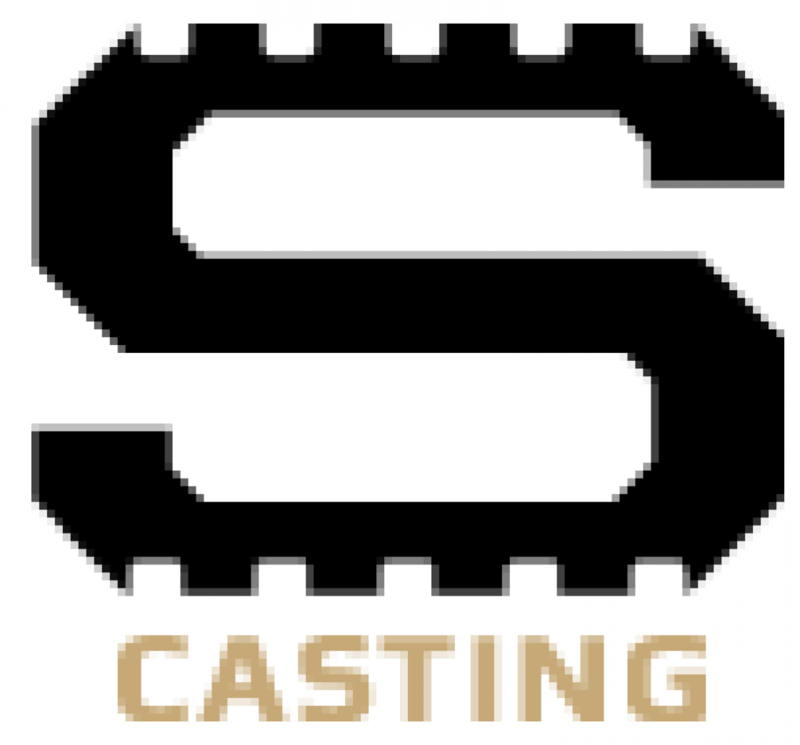 We work with casting directors and producers to find athletes that best suit their vision. 3. Then, we figure out what the director is looking for out of the audition — lines, emotions, athletic ability, and more. This is where we can help the actor best understand the role and how to properly audition for the role. 4. Once we are on the same page with the CD, creative team and ad agency, we list the casting call and start working through our database. We go through thousands of photos and profiles to select the actors for scheduling. If selected, we reach out via email or phone call to check availability. 5. Now it’s the day of the session. The schedule is confirmed, and the director is present and ready to go. We check in everyone, take a photo for approval, then put you in front of a camera and the production team for the audition. 6. After the initial auditions are complete, we prepare a link to send to the director and ad agency for callback selections. Typically, callbacks are not made by Sports Studio Casting. Sometimes we are asked for suggestions on athletes, but the final decision falls in the hands of the director and the producers. 7. We sometimes host callbacks with the agency producers, agency creatives, and the casting director. Unless you have been given direction to, don’t change anything from your initial audition, looks or performance-wise. 8. Before your audition, we took a photo of you to print out for callbacks. At the end of callbacks, casting and production lay these out on a table and begin whittling down the candidate list. Once they make their final selections, we make another link to send off to the client for approval. 9. Once the client approves, we call and book the talent. 10. All that’s left is to show up to set, on time, prepared, and ready to go!